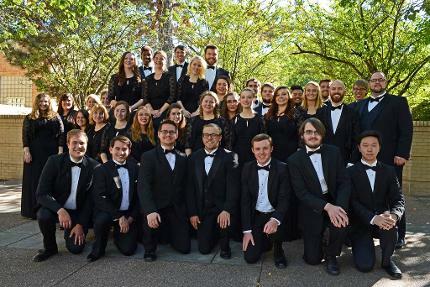 The UNC Chamber Choir is a select choral ensemble at University of Northern Colorado. 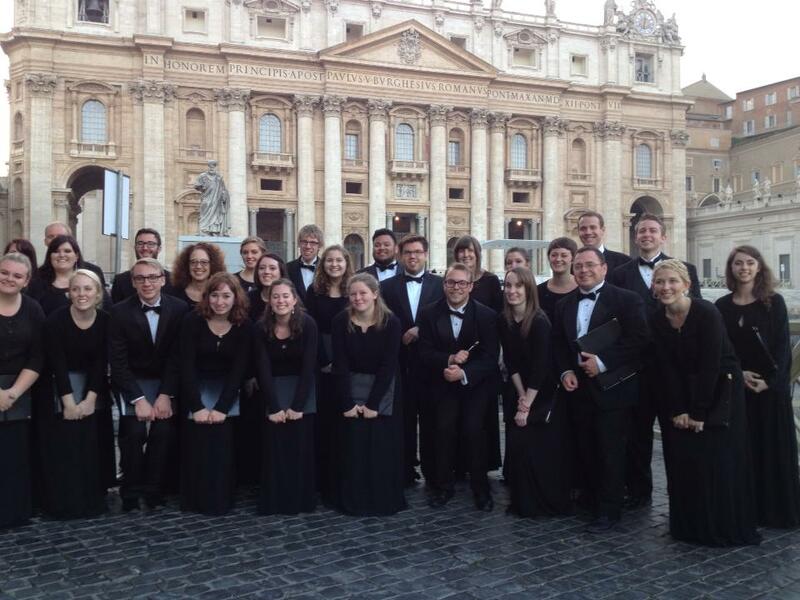 This ensemble specializes in an array of choral chamber music ranging from Renaissance to 21st-Century. 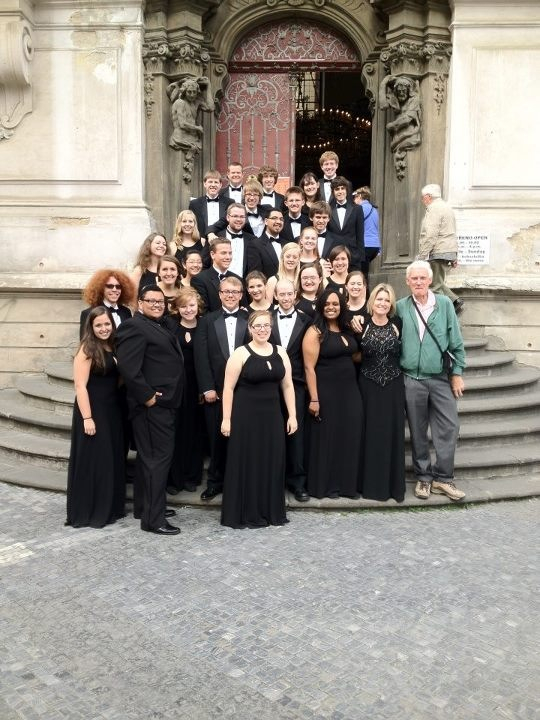 Chamber Choir tours regularly, and has presented nationally at Southwest ACDA and in international concert tours, traveling to Vienna, Prague, Rome, Paris, and Barcelona. 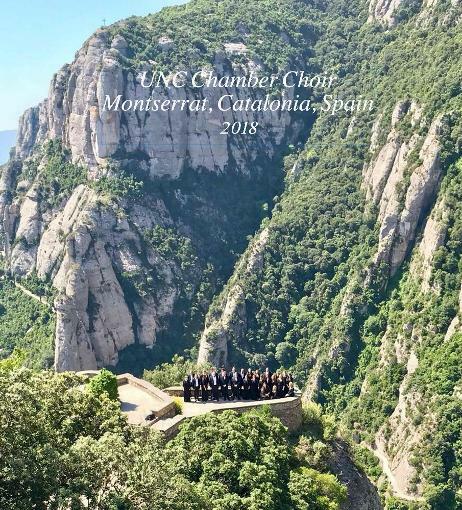 Below is a recording of the Chamber Choir singing a combined piece with a choir outside of Barcelona (San Cugat) as part of our June 2018 Chamber Choir Concert Tour to Spain and France. Check out the final three minutes of the video, when our Catalan friends join us on this wonderful piece! 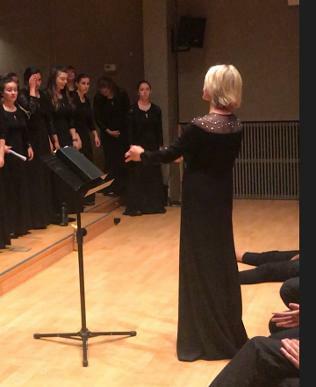 "The Choral Treasures of Catalonia"